What is The Studio 4 doing about GDPR? This is a set of European Regulations which will change the way European Countries process personal data on both digital and paper documents. The regulation comes into force on the 25th May 2018 (This does not change because of Brexit). The underlying principles of the GDPR are essentially similar to those as set out in the Data Protection Act 1998 (and related regulation). The need for greater enforcement of personal data privacy principles and the creation of rights is greater than ever. Comments Off on What is The Studio 4 doing about GDPR? Developing a website takes planning and decision making, one of the decisions you will need to make is whether to use a ready-built platform or develop it from scratch. 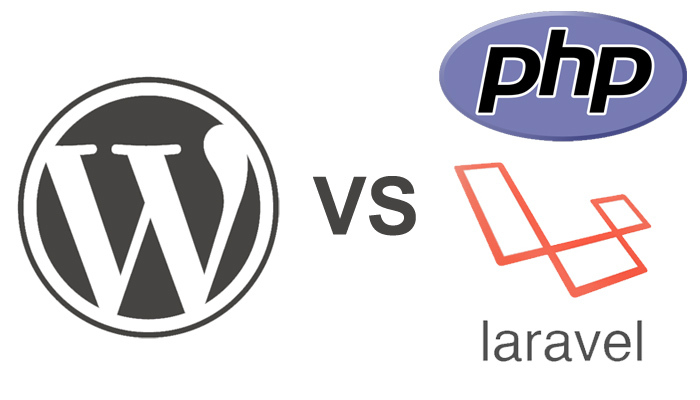 Over the years there has always been a debate between which way is better, so in this article we run through some of the Pros and Cons of WordPress vs Custom Built CMS. WordPress is a free website development tool, originally designed as a blogging platform, over the years it has become more complex and evolved into the full featured website content management system (CMS) it’s known as today. It’s been developed in such a way, that most people who have basic web knowledge can create a website using WordPress, without having to contact an agency or web developer. Currently WordPress equates for over 15% of websites developed.